We provide researchers, professionals, lecturers and students with books, Journals, eProducts, Resources and Information in the subject of English Language & Linguistics. 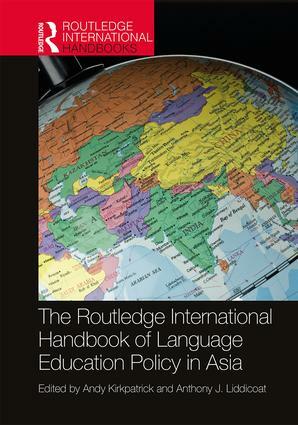 Routledge English Language and Linguistics features a wide range of products from encyclopedias and Handbooks to research monographs, cutting-edge supplementary texts and accessible introductory textbooks. 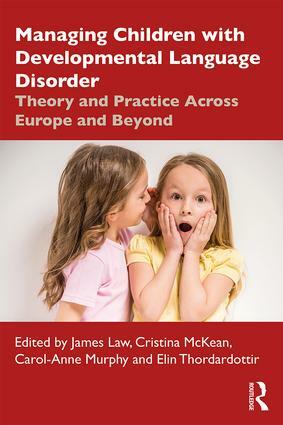 We publish market-leading textbooks on subjects ranging from Theoretical Linguistics to Sociolinguistics, Translation Studies to Second Language Acquisition. 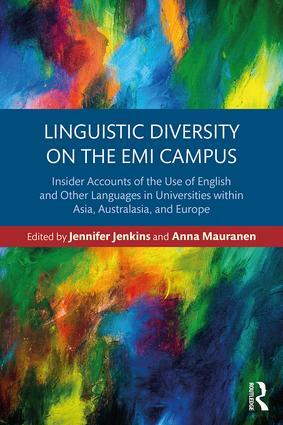 Our handbook series in Applied Linguistics, Linguistics and English Language are expanding every year and we publish research monographs in all key areas. Our textbooks are supported by additional online material and a wide range of free digital resources. 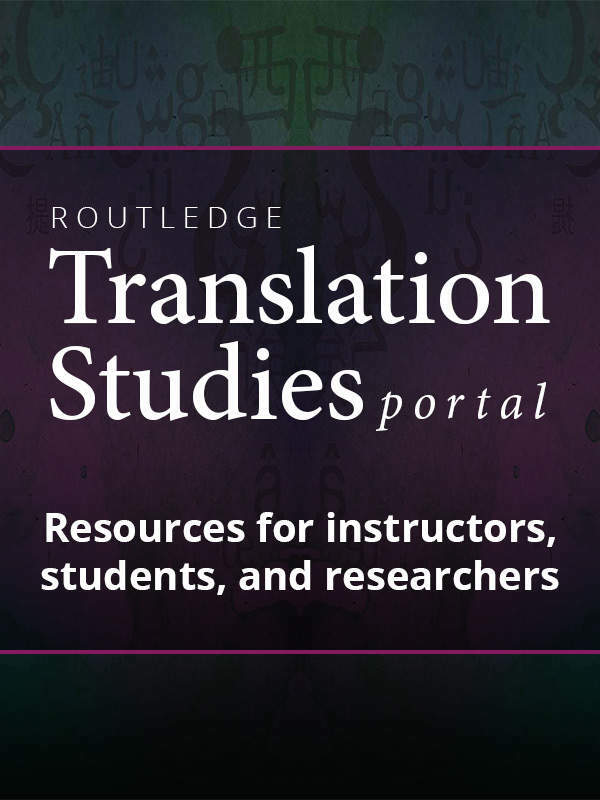 Explore our textbook catalog here, or visit our Translation Studies Portal and our Language and Communication Portal for additional resources in those subjects. Scroll down to view your FREE sociolinguistics infographic based on Routledge textbooks, An Introduction to Sociolinguistics and Introducing Sociolinguistics. You can also download the infographic here, for your own teaching or learning needs. Elysse Preposi commissions scholarly research monographs and edited collections across a range of topics in Linguistics as an editor in our Routledge Research program. Series in this program highlight cutting-edge research in various sub-disciplines in linguistics, including multilingualism, language variation and change, translation and interpreting studies, multimodality, corpus linguistics, and critical discourse studies. She is actively working on developing new series as well as continuing to publish new titles in existing series, with a particular interest in receiving proposals in the areas of theoretical linguistics, historical linguistics, and second language acquisition. Nadia Seemungal-Owen commissions a range of books across all areas of English language, Linguistics, and Applied Linguistics but has a particular interest in theoretical linguistics and English language studies. Nadia works on a variety of titles including textbooks for undergraduates and postgraduates, handbooks, dictionaries, guidebooks, and scholarly monographs, and welcomes hearing about proposals in established, as well as, emerging and cutting-edge areas. Her key series include Routledge Introductions to English Language Studies, Learning About Language, Understanding Language, Routledge Introductions to English for Specific Purposes, Routledge Research in English for Specific Purposes, Routledge Applied Corpus Linguistics, and Routledge Handbooks in Linguistics & English Language Studies. Louisa Semlyen oversees the global publishing programme in English Language, Linguistics, and Translation Studies. With over 20 years’ experience, Louisa commissions in Linguistics/Applied Linguistics, Sociolinguistics, and Translation and Interpreting Studies, and welcomes proposals both in established and emerging areas. Louisa publishes textbooks, reference works, scholarly monographs, professional texts, and guidebooks. 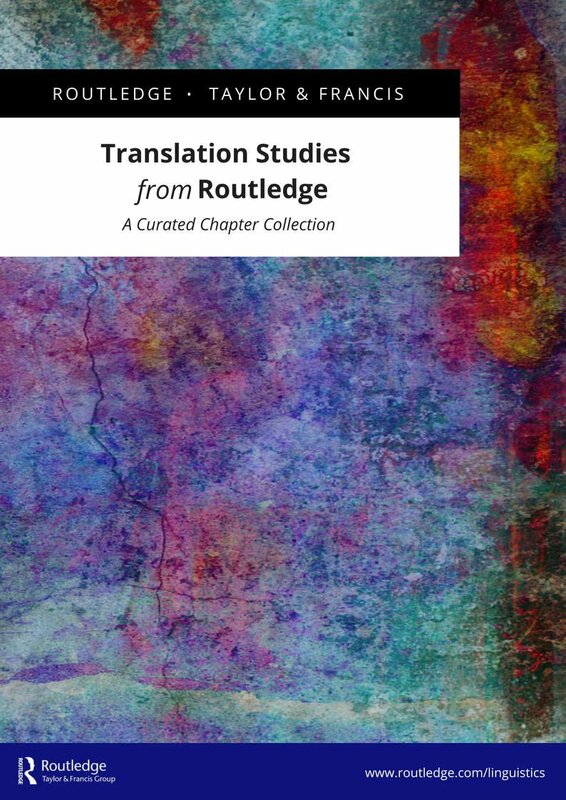 Her key series include Routledge Introductions to Applied Linguistics; New Perspectives in Translation and Interpreting studies; Translation Practices Explained; Translation Theories Explained; Language, Society and Political Economy; Literacies; Routledge Handbooks in Applied Linguistics and Routledge Handbooks in Translation and Interpreting Studies. Ze’ev Sudry commissions a range of undergraduate and graduate textbooks, supplementary course texts, professional books and handbooks across English Language, Linguistics, and Applied Linguistics. He is particularly interested in proposals for new titles in second language acquisition, computational linguistics, linguistic anthropology, and American languages. His key series include Applied Linguistics in Action, Cognitive Science and Second Language Acquisition, Innovations in Language Learning and Assessment at ETS, Routledge E-Modules on Contemporary Language Teaching, Routledge Foundations in Linguistic Anthropology, Research and Resources in Language Teaching, Second Language Acquisition Research, Routledge Handbooks in Linguistics, Routledge Handbooks in Applied Linguistics, and Routledge Handbooks in Second Language Acquisition.